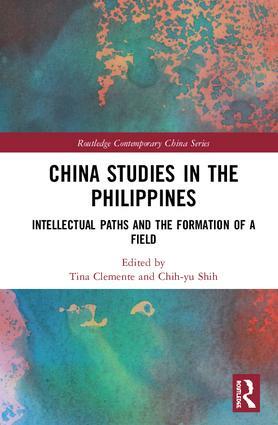 Tina S. Clemente is an Associate Professor at the Asian Centre, University of the Philippines-Diliman. She is the current President of the Philippine Association for Chinese Studies (PACS). Chih-yu Shih is Professor of International Relations at National Taiwan University. He is also co-Editor of the journal Asian Ethnicity.